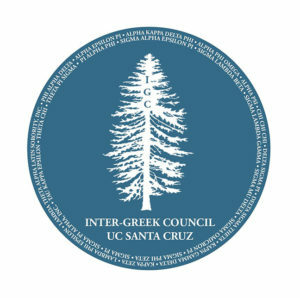 The Inter-Greek Council and Panhellenic Councils at UC Santa Cruz, representing 26 Greek letter organizations, are shocked and saddened to see the news about the arrest of six UCSC students affiliated with two Greek letter organizations. The Greek letter organizations at UCSC and their governing councils have worked hard to promote accountability, community, education, leadership and service. For over four years, our governing councils have developed standards and trainings to promote the growth of the Greek letter organization community into one that does not resemble the negative stereotypes typically prescribed to Greek life on college campuses. 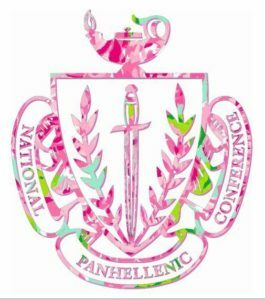 Our standards include the ideals of educating ourselves to keep our members safe, holding Greek letter organizations accountable for their actions and constantly striving to contribute to the world in a positive way. We orient and train our members to uphold these standards and to contribute to our campus and local community. Many students within our organizations are closely affiliated with Student Health Outreach and Promotion (SHOP), Campus Advocacy, Resources & Education (CARE), the Cantú Queer Center, and other outreach programs that promote student health and safety on our campus. As governing councils, we have worked alongside our leadership and SOAR to host fall and spring orientations that include presentations on risk management from judicial conduct, anti-hazing, and alcohol and other drugs. We’ve also taken the initiative of working with CARE and the Title IX office to address sexual assault on our campus and are working to make this an annual workshop. We stand opposed to any actions that promote the use of illegal drugs and the harm they cause to individuals and our campus and local communities. Our Greek letter community contains over 1,000 members, and contains a wide variety of people of different races, genders, sexualities and backgrounds. As such, the alleged actions of six people absolutely do not reflect on our community as a whole. If the alleged actions are confirmed through judicial processes, we will condemn these actions as counter to the standards and values of our community and hope that the students involved reflect on the choices they made as individuals and the negative impact they have had on others.